SAFC's CEO, Annabelle Sheehan and Aborignal Strategy Excutive, Lee-Ann Buckskin, invite you to attend the official launch of the Aboriginal Screen Strategy. The strategy will be launched by Frank Lampard, Aboriginal Engagement Commissioner and SAFC's Aboriginal Advisory Committee members Natasha Wanganeen and Derik Lynch. 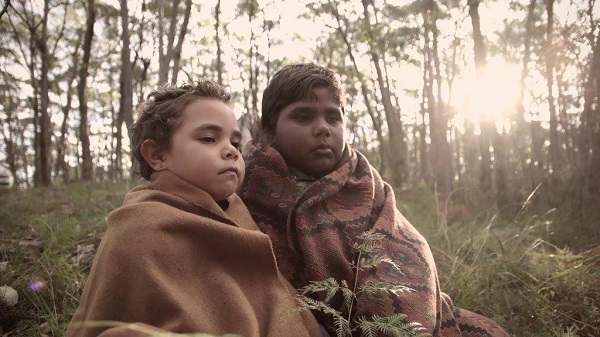 The vision for the Aboriginal Screen Strategy 2015-2020 is built on a tradition of 75,000 years of story tellers from South Australia’s desert and through to the sea. SAFC's Aboriginal Screen Strategy aims to strengthen South Australia’s Aboriginal and Torres Strait Islander (ATSI) people’s involvement in screen production. Our aim is to encourage ambitious projects of quality, while striving to support diverse and engaging South Australian Aboriginal content for domestic and international screen audiences. We welcome you to SAFC's Adelaide Studios to launch the Strategy and the program's initiatives including Pirrku Ku - The Story Room, the Aboriginal Short Film Initiative and the Aboriginal Project Development Grant.